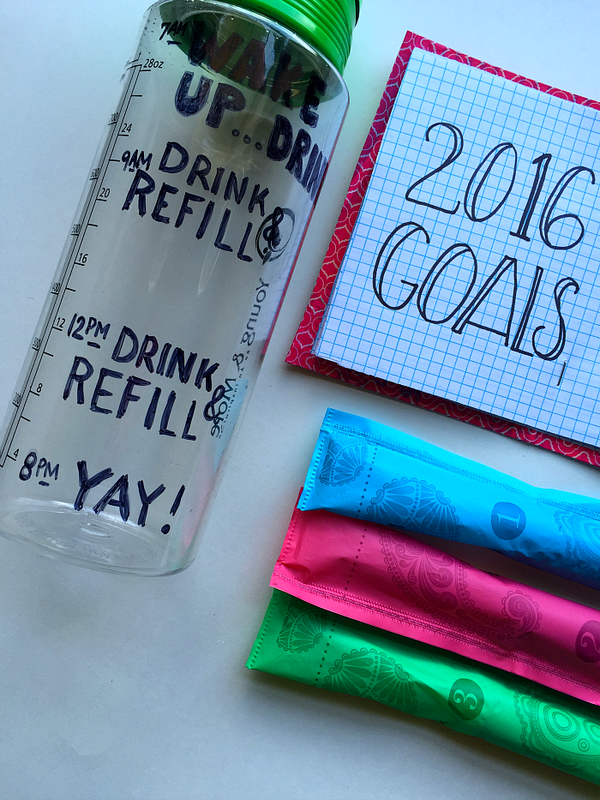 Have you ladies set some health and wellness goals for the new year? I have a few but I know they’ll be nothing but wishes if I don’t create a plan for success. 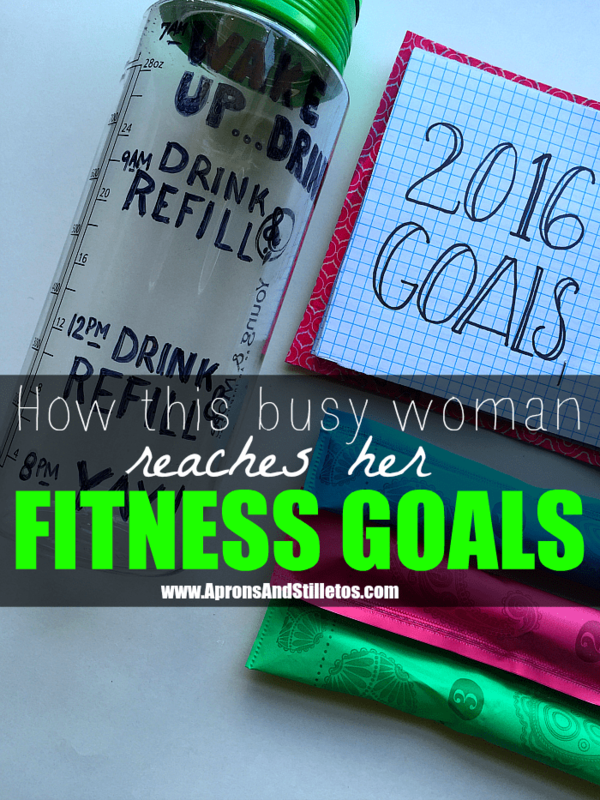 My health and wellness goals for the new year are to stay in shape and make healthy food choices. 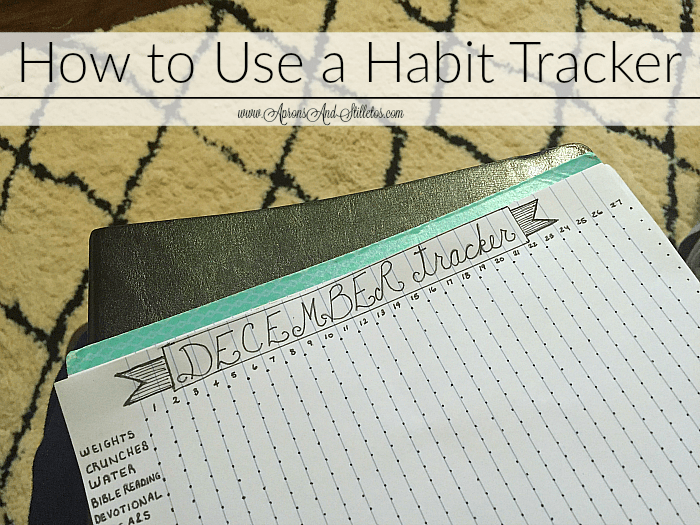 I’ll be tracking my efforts using my “Habit Tracker“. I showed you how I use it the other day. It’s going to let me keep track of how often I’m keeping my health and wellness commitments each month. To stay in shape this year, I’m going to exercise four days a week and to keep me accountable I’ll be sharing a picture on my personal social media account. I’m a busy wife, mom and entrepreneur so it’s hard finding time for self care. 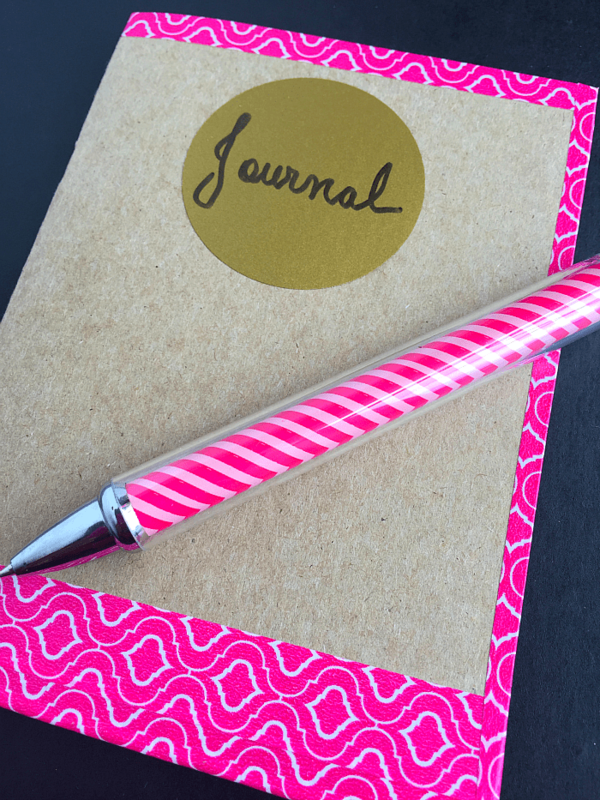 Being able to carve out time each day is important and should be documented. Plus, it’s so inspiring to look back through my social media shares and see how constant I was. I’ve also made a commitment to invest in items that will help me reach my goals. Last year, I bought a real gym bag and real fitness clothes and stopped wearing old sweats and oversized tee shirts. This year I’ve added a few more essential supplies to my list. One is a water bottle that I’ve marked up to encourage me to drink 64 ounces of water each day. I was using a one gallon jug last year and it was way to heavy to lug around. This will work so much better. Since I drink so much water, it seems like my bladder is always full. A full bladder is super annoying while working out and it’s made me susceptible to light bladder leakage. 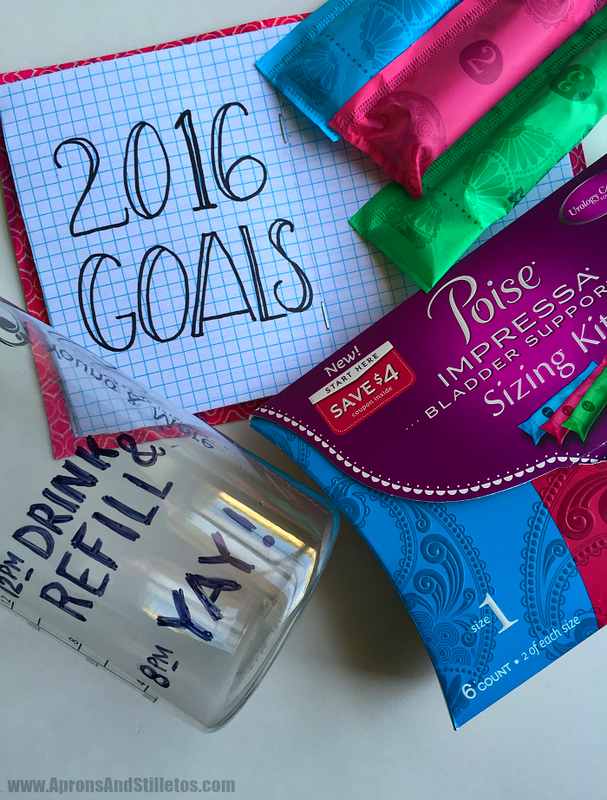 To prevent any issues before they begin I use Poise* Impressa* Bladder Supports. These are super helpful when I need to engage my core muscles which places pressure on my bladder. This is my first experience with bladder supports, but from what I understand, they’re designed to prevent leaks for up to eight hours by supporting the bladder muscles. They come in three sizes so I had to use the sizing kit to find the right size for me. The last thing I’ll do to ensure I reach my goals is journaling my routines. I’ll also journal anything else health and wellness related. I’m going to use this tiny journal so I can carry around the gym. 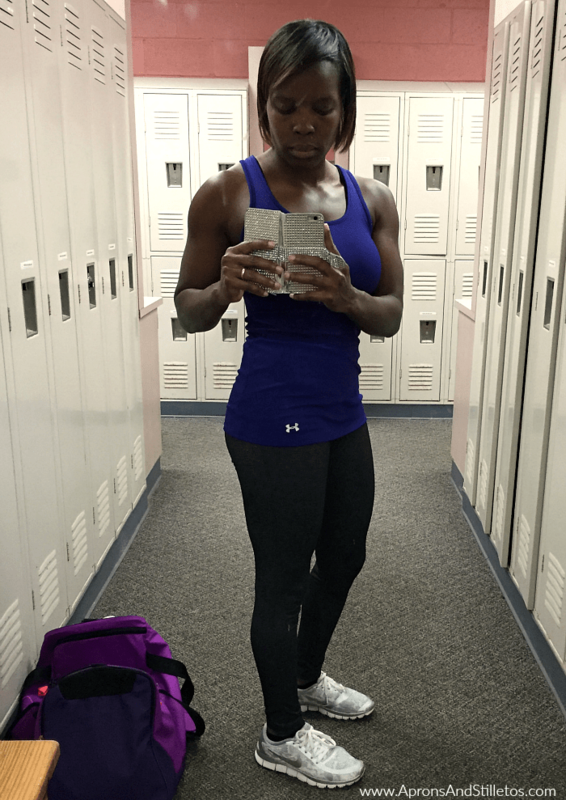 I’ll use to jot down different exercises completed and foods I ate for the day. I’ve been exercising for about 4 years now and it’s still oftentimes a struggle to be consistent. What keeps me motivated is the results. It’s been what drives me. Seeing my body in such great shape after having four children inspires me. Feeling fit and healthy inside and out gives me energy. If you’re a busy women, wife or mom looking for get in shape I want to encourage you. Leave a comment below sharing what’s holding you back from getting fit and healthy.